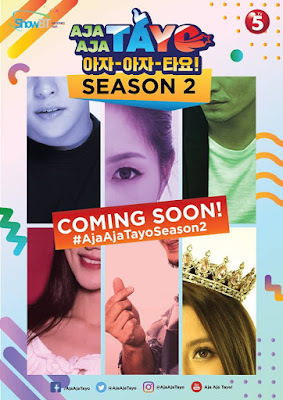 Filipino fans of the show Aja Aja Tayo (아자 아자 타요) are now celebrating as they are about to welcome the second season of the show airing on TV5. 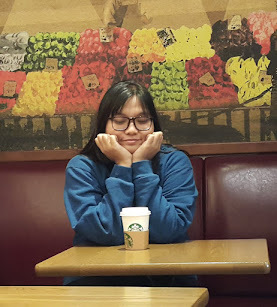 Aja Aja Tayo! (아자 아자 타요) is the first Filipino-Korean celebrity variety game show produced by ShowBT and it premiered last July 2018 and is running every Saturday on TV5. Weekly, they feature different Filipino and Korean celebrities and they undergo friendly competitions and earn prizes. Are you excited for the season 2? Haven't watched this one yet. Actually, heard about it just now. I think I'll give it a try what time does it air every Sat?